We've been educating students for over 150 years in the heart of historic Lincoln, a beautiful and extremely student-friendly city. 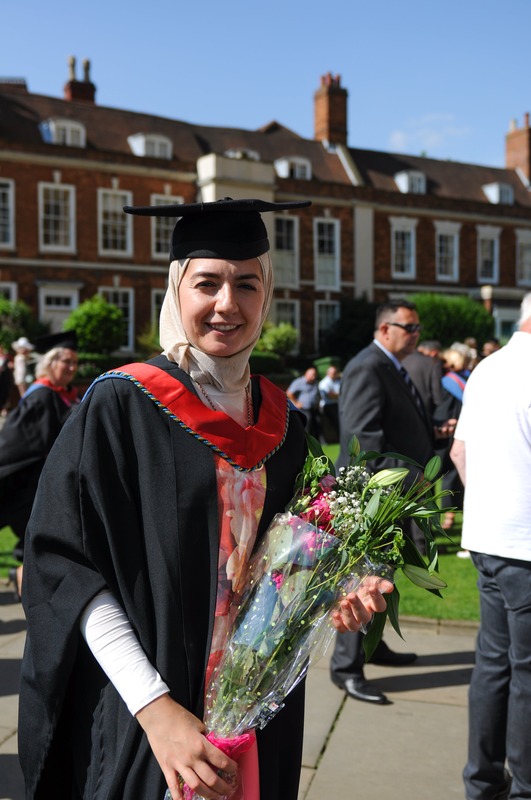 Our students are some of the happiest in the UK. We have extremely high rates of graduate employability. We were recently rated amongst the very best universities in the UK for teaching excellence. We began life in 1862 as an Anglican teacher training college for women. To mark our centenary in 1962, our name was changed to incorporate the current ‘Bishop Grosseteste’ title, in honour of Robert Grosseteste, the thirteenth century scientist, philosopher, educator, and Bishop of Lincoln (so he’s the one you have to thank for the long name!). 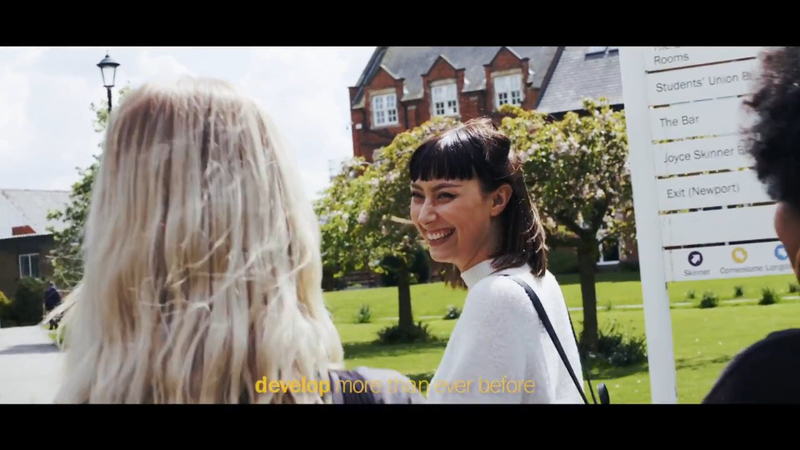 Bishop Grosseteste University is committed to being a leader in learning, to inspire excellence, and to enrich the lives of its students and staff and the communities it serves. The BG Futures Careers, Employability and Enterprise Team strive to support all students during their studies to research and plan their career, and to improve their employability. We provide careers education, guidance and information via a number of services and activities. We promote “being enterprising” as an attitude for life and are also able to advise those looking to start their own business. The above list is not exhaustive and we are happy to discuss any issue that is giving you cause for concern. For example, you may wish to discuss an academic issue with someone who is independent of your course team. Our library provides a range of facilities, services and resources, as well as specialist guidance and advice from trained staff, to support all members of the BGU community. The IT Services Helpdesk is your first line of support will all computer and equipment enquiries and issues, from the applications on the computers to general IT issues, and printing and copying help. If they cannot solve your problem then it will be referred to the IT Services technical department. Our Sport and Fitness Centre is open to everyone - students, staff and the general public. Whether you’re looking to shift those stubborn pounds, join a new class and make friends, or catch up with old friends over a friendly game of badminton, we have it all. At Bishop Grosseteste Students' Union (BGSU), we strive to make sure that your student experience is the best it can be. We want your experience at university to more than just studying and work - getting involved with BGSU gives you all the opportunities and experiences to do just that.